ZiGZAG Add-on is a free IPTV that streams from many popular sources. In case you have not updated your Kodi to Krypton, use the following steps to install Covenant. First, go to System -> File Manager. 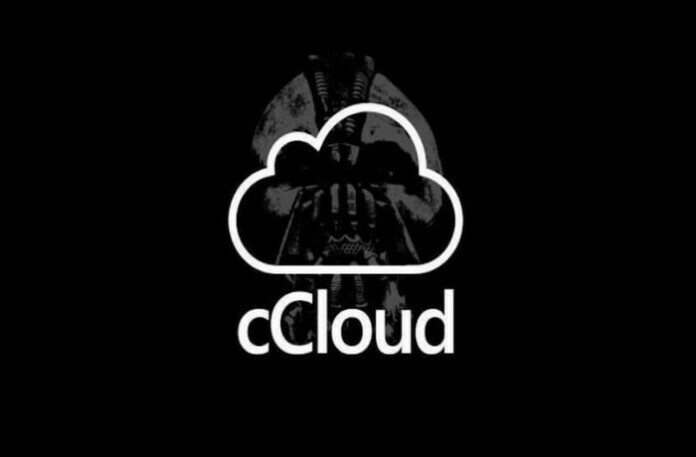 cCloud Tv is an oldest Kodi Addon still it is available. This Addon offers hundreds of live TV channels from U.S and British networks.